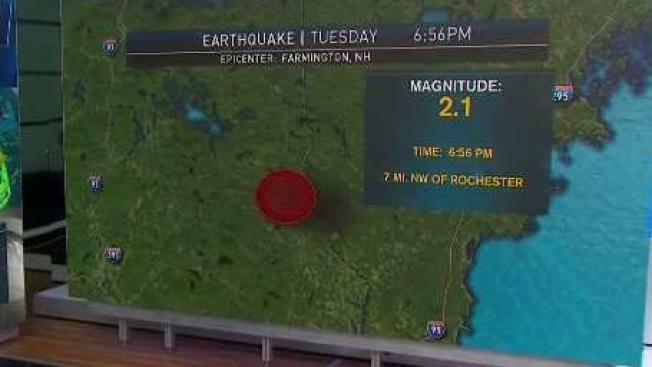 A magnitude 2.1 earthquake rattled Farmington, New Hampshire, according to the USGS. 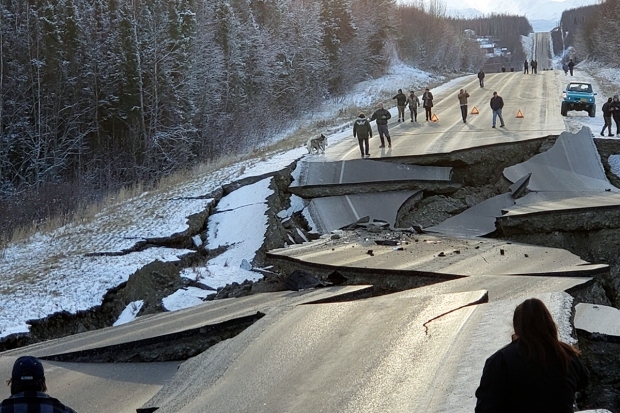 The temblor hit at 6:56 a.m. Tuesday, at a depth of 3 miles just southwest of Farmington. No injuries or structural damages were immediately reported.